Since I want to attach the heart to something, I need to add a ring to the top of it. In reality, since this is something I intend to cast in sterling, I could simply solder on a ring after it’s cast. 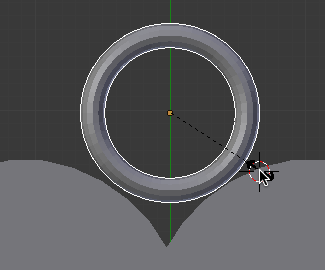 But since I want to get the placement of the ring right, I’d rather do it in the editor and cast the heart with the ring. I first click in empty space somewhere above the heart. 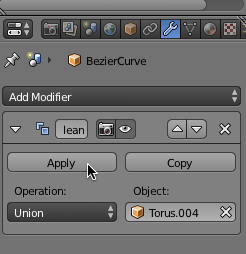 When you first create the torus, but before you do much to it, you have the ability to make changes to the ratios in the torus. The torus is a ring shaped item, and there are two key dimensions to it. The first is the radius of the ring itself — how big of a hole (more or less) it has. The second is how thick metal will be — the gauge of the wire, in a sense. The first number is the major radius, while the second is the minor. 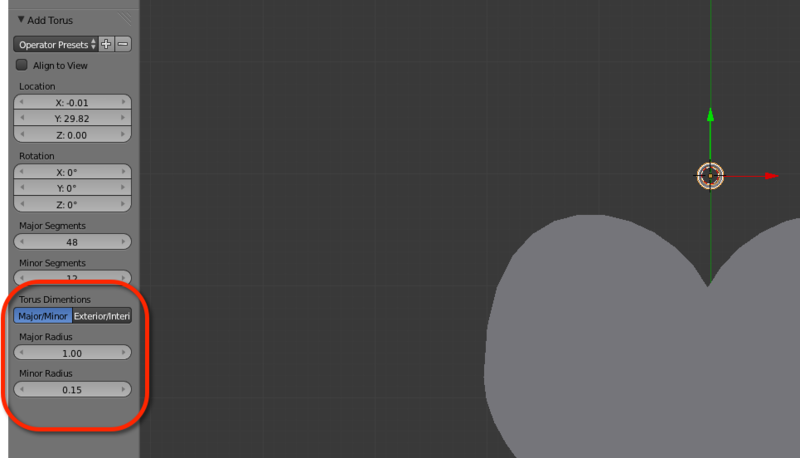 Next, go over to the Dimensions panel and set the Z to 4 (so it’s the same width as the heart). 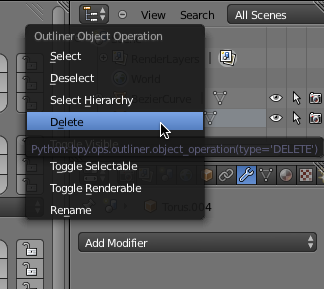 From the object menu, select apply->scale. This is probably not the best way to align everything, but it works for me, so here goes. 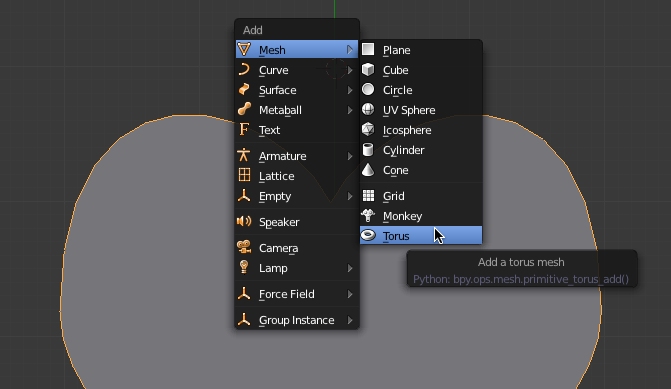 Select the torus, and then from the Object menu select Transform->Origin to Geometry. This makes sure the “origin” of the torus is in the middle of it (which it probably already is is). Make sure the location (found in top of the Transform bar) has both the X and Z set to zero. Then do the same to the heart (and it is almost certainly not in the middle). 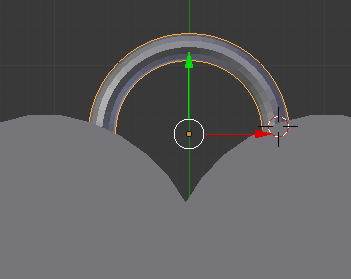 Setting its X and Z to zero ensures it’s aligned with the torus. Press 7 on the numpad to go back to top view. At the moment, we have two, overlapping objects, We need to have one non-overlapping object. Make sure the heart is selected. 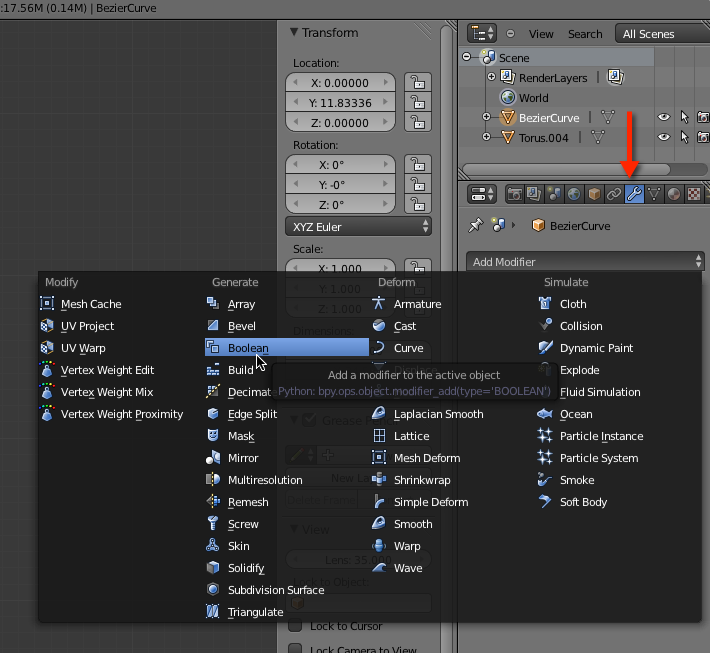 Save a final copy of your blender file, your heart is created.